There comes a time in every vehicle owner’s life when you’re going to have to say goodbye to your car. You’ll either wind up selling it to the dealer or “trading in” for a new car. But there is another route that few people take: selling it directly to a new driver. While it is more difficult to sell privately, sellers that choice this option tend to net much more money than allowing it to go into the hands of a dealer. With great selling power comes great seller responsibility. 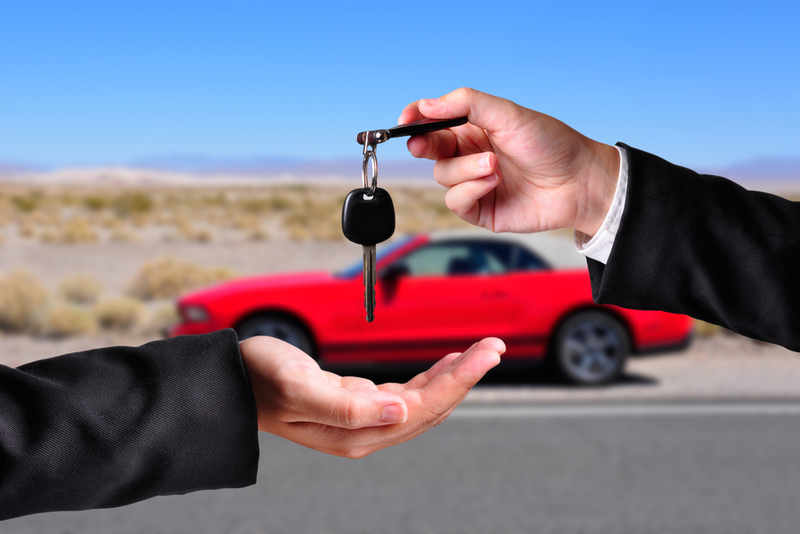 If you are planning on selling your car directly to another driver, keep the following 8 tips we’ve compiled in mind. That way you can save yourself some unneeded stress and make a little more money. This is where consumer resources such as the Edmunds Appraisal tool and the Kelley Blue Book are absolutely essential. You need to come up with a reasonable price of your car. Factors such as model year, mileage and condition are integral to determining this. You’ll need some strategy though. Leave room to negotiate by pricing above the lowest you are willing to go but less than the most expensive one out there in the market according to KBB and Edmunds. Some vehicle owners refer to this as “curb appeal” meaning you need to make tour car *look* as clean and attractive inside and out even if you’re just selling from your curb. Vacuum and detail the interior then wash and wax the exterior. Clean out any trash or loose change or crumbs from the inside, make sure you clean that ash tray. Take out any personal possessions items in the car. Before you list your car for sale it is absolutely essential that you have the car inspected by a licensed mechanic. Put together a binder or folder with all your maintenance records and warranty/vehicle service contract information. Make sure you have all of that ready to be shared with potential buyers. Always be honest and open about whatever condition your car is in. Tell the buyers if there are any problems with the car; not doing so leaves you vulnerable to lawsuits. Beyond that, being honest and upfront lets prospective buyers feel that doing business with you is reliable and trustworthy. Ladies and gentlemen: it’s time to spread the word. Many vehicle sellers use at least three places to advertise their car. 2 of the most popular websites l Are Craigslist and Cars dot com. Selling online is not the end all be all, however. Another great means is posting flyers around your town, or independently owned mechanic shops. Many mechanics post and let incoming customers know the lowdown on cars being sold independently. NOTE: When writing and putting together the ad for your car: less is more. 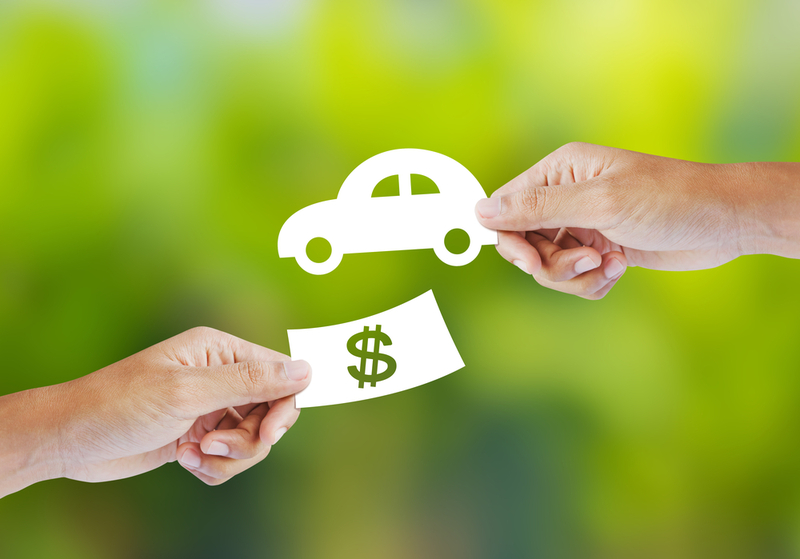 Be sure to include the price, year, make, model and mileage of your car. Be sure to list the color and any sort of modifications and trims. Common abbreviations help too. For example, “Must Sell!” is a good way to get new buyers faster while “OBO” stands for “or best offer” lets others know you’re open to selling the car for less than the initial asking price. Most of the time, you will be in contact with buyers online. If you are exchanging emails be open to answering any questions that the buyer might have but you should also know their full name when you provide yours. Both of you need to be on the same age regarding payment methods. Do not ever accept personal checks or have someone pay in installments. First thing is first, choose a safe location in a public place and check the buyer’s driver’s license and proof of insurance before ever letting them step behind the wheel of your car. Let the buyer drive and stay in the passenger seat and have a conversation about the car. Play up what you think is the positive traits for the car but the key is knowing what buyer’s needs are. The negotiation stage is the most awkward and uncomfortable part of the process. Be prepared to be lowballed but be clear, kind and courteous with your responses. The rule of thumb is to first stick to your price. Only when you are consistently not getting the offers you are looking for, then you might want to adjust the price. Every state in the US has their own different rules when it comes to selling motor vehicles. Always check your local department of motor vehicles (DMV) to know the legal requirements. After taking money from the sale, be sure to take down the odometer reading before signing the title over. This legally establishes the condition of your car at the time when it left your possession. The last step to this is calling your insurance agency to cancel your policy or simply transfer the coverage to a new car you are getting. Most used cars are sold “as is.” Thus you have no obligation to provide coverage for breakdowns and repairs. Just be sure to have followed all of your local DMV’s rules and regulations. These are the main steps to selling your car privately. Granted it’s a little more complicated than selling to a dealer. 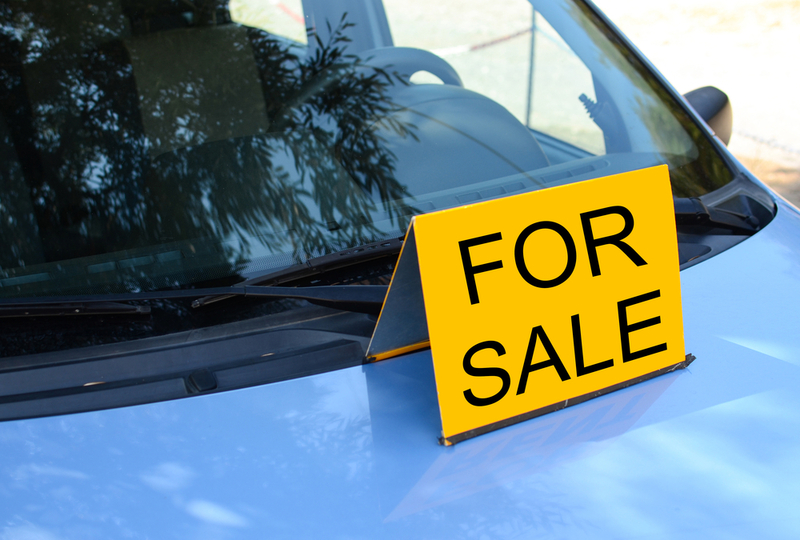 This guide is a base guideline to help make selling your used car a simple.